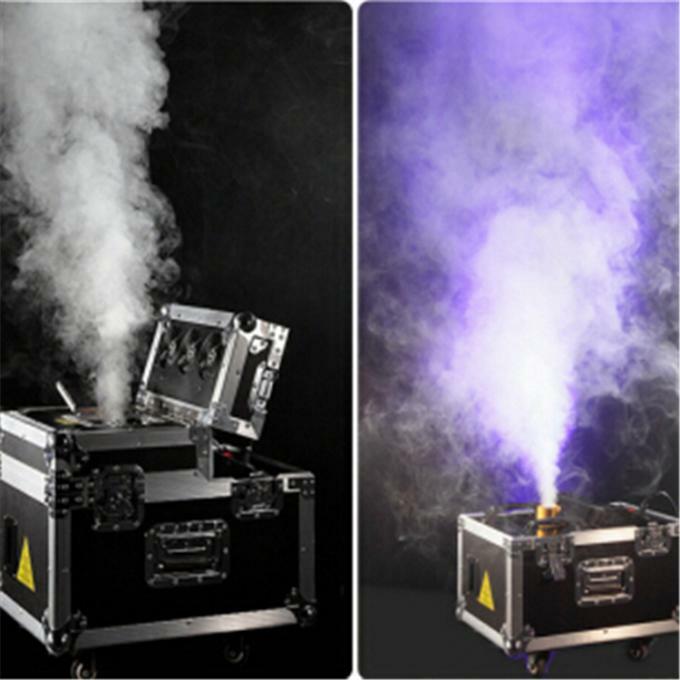 The Haze Machine is a new amazing fog machine, it works with only water and fog liquid, no need Dry Ice.600W Double Haze machine is very popular used in DJ ,night club,lighting showroom,theatre,stage,expecially be fit for the location with laser light,bean light,LED par light etc.All kind of indoor performances. 2. Integrated research and development, design, production, sales and service. 3. 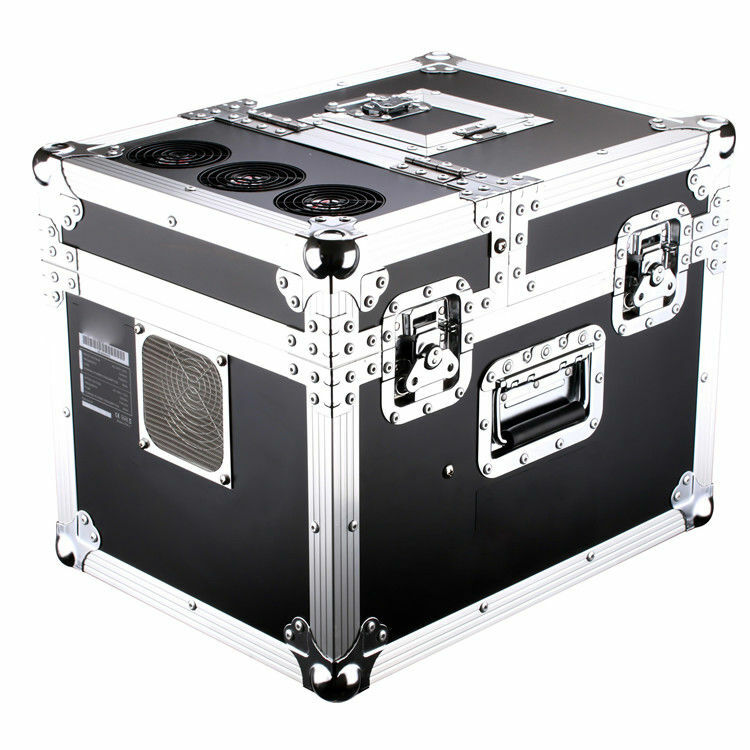 100% manufacture, 2 year spare parts’ guarantee time(but the light source and switch power supply are usually not included in the range of free of charge). 4. We specialize in High configuration and high quality products. 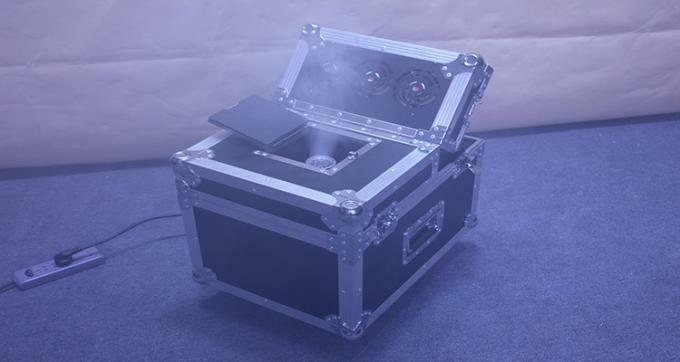 5.We have professional R&D team who has professional development ability.